Traditional Delivery Ceremony was held in Monfalcone, Italy. Christening Ceremony will be the next and final step before the beginning of the liner’s career. It will take place in Genoa, Italy on June 9, just in four days. After that, MSC Seaview is scheduled to spend her inaugural season in the Mediterranean. It’s interesting to know that 153,516–ton MSC Seaview with a capacity of 5,179 cruise lovers is the largest and the most groundbreaking cruise liner ever built in Italy. We remind you that Fincantieri delivered the vessel’s elder sister, MSC Seaside, in late fall 2017. 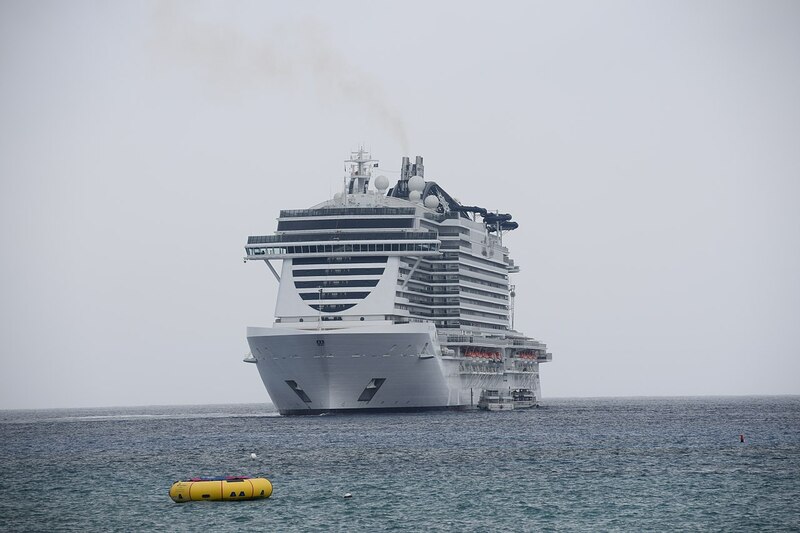 By the way, you can find several pictures and videos of MSC Seaview’s construction here. We’re going to follow the MSC Cruises’ upcoming events, so stay tuned!